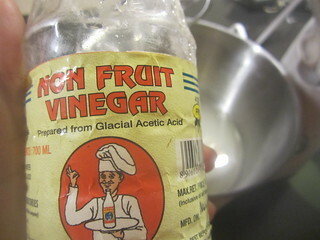 I hope I don't sound like a Hollywood movie hero(picture Arnold as Terminator! 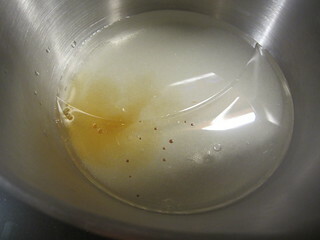 Lol)I really feel so happy to be back to blogging and hope to blog once in a while at least,if not regularly. 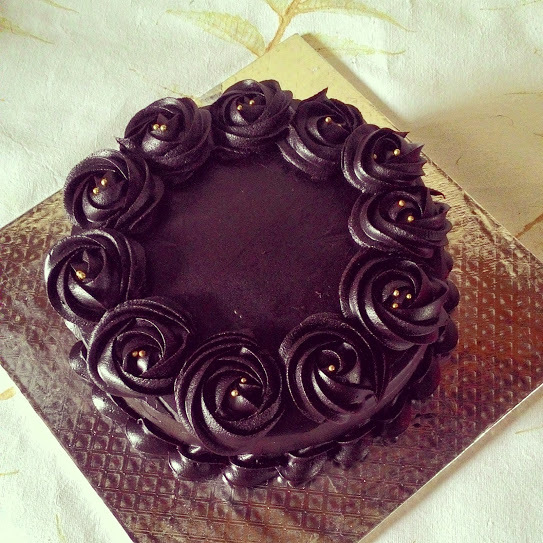 So,a lot of things have changed in the past year.2014 was a very very special year for us,with the arrival of our dear Arjun who has made our life worth living for.It was an eventful year but the blog bore the brunt as I struggled with regular everyday cooking,leave along cooking for the blog.Our anniversary,Ajay's birthday went without a cake for the first time in years! 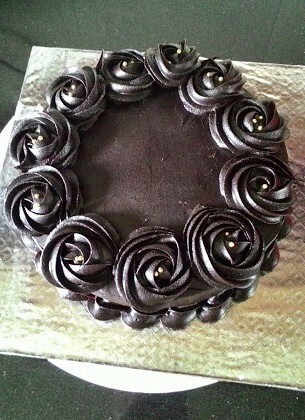 I made this cake a while back for a birthday cake order.All the birthday girl wanted was a double chocolate cake loaded with chocolate chips.I stuck to my foolproof recipe which gives a super moist chocolate cake,each and every time.So when this year,as always,Ajay asked for a chocolate cake for his birthday I remembered this cake.Especially since when I posted a picture of this cake on Instagram,I was loaded with recipe requests for the same. 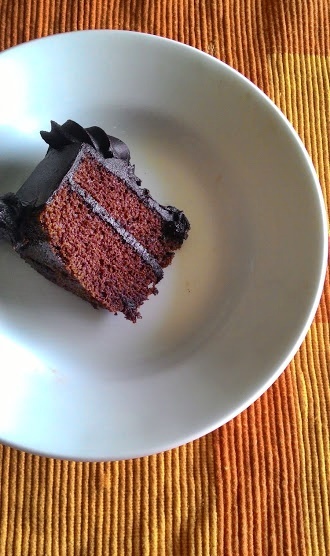 I chose to name this one a Devil's food cake because of the lovely deep,dark Mahogany colour. 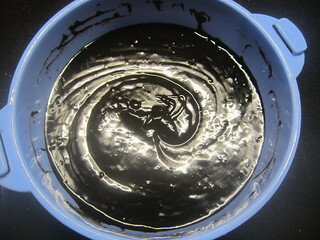 Grease/Line an 8' round cake tin. 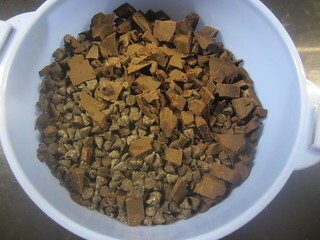 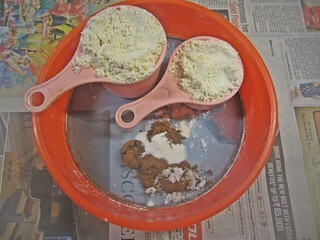 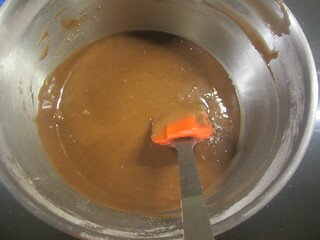 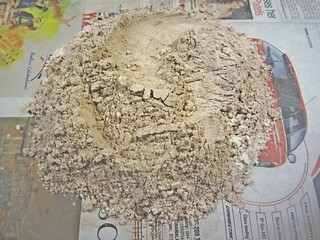 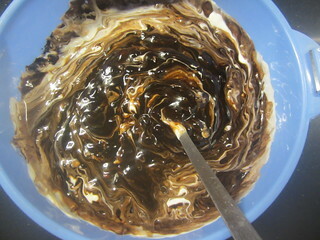 Sift together the dry ingredients - maida,cocoa,baking soda and salt,reserve. 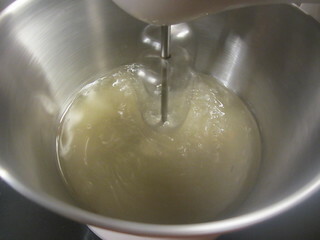 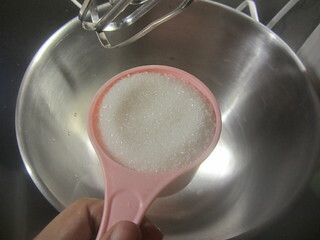 Beat for 1-2 minutes or till the sugar dissolves. 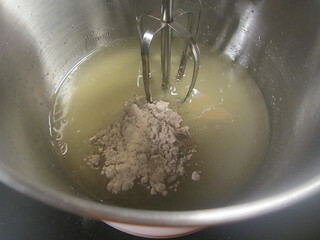 one tablespoon at a time till you get a smooth lump-free batter. 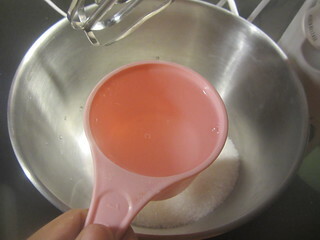 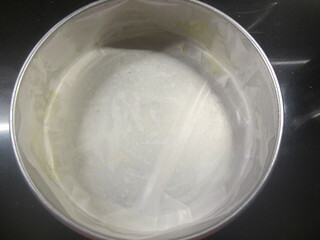 Pour the prepared batter into the cake tin and tap well on the counter top to eliminate air bubbles. 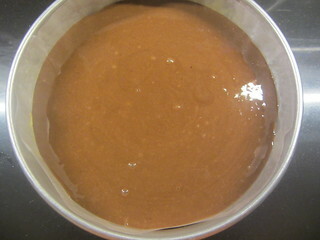 Bake for 40-45 minutes or till a skewer inserted into the center of the cake comes out clean. 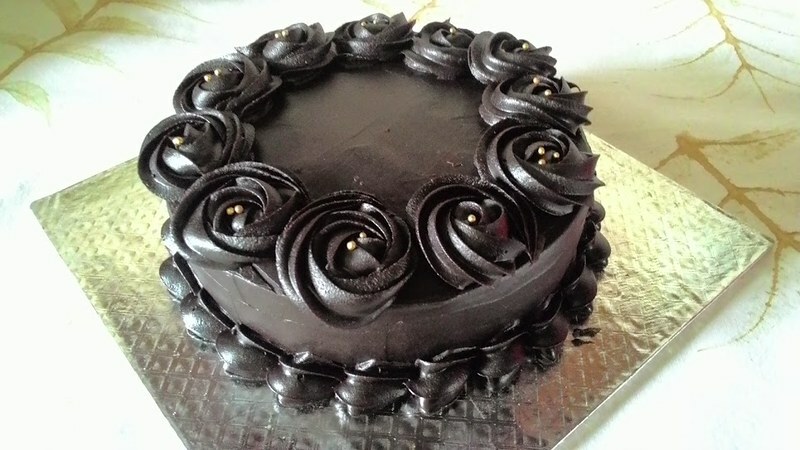 Remove the cake from the tin after 5 minutes and finish cooling on a wire rack.Slice horizontally and fill with a filling of your choice,I chose Chocolate ganache. 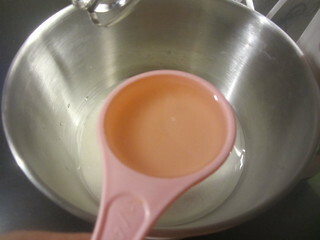 and cream in a microwave for 1 minute. 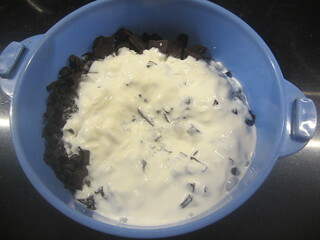 If chunks remain,microwave again for another minute. 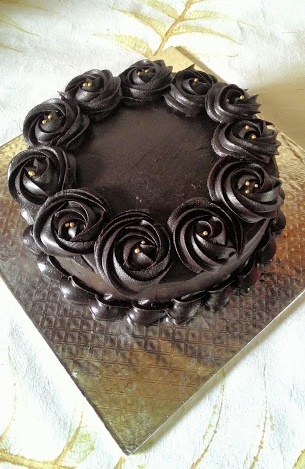 You could strain the ganache if you prefer.Keep the ganache in room temperature for 8-10 hours for it to set well to a consistency wherein you could frost and fill the cake. 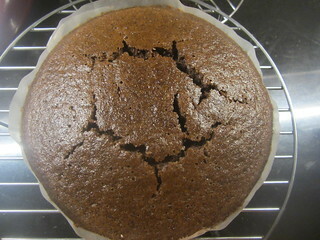 This recipe is enough to fill and frost this cake.